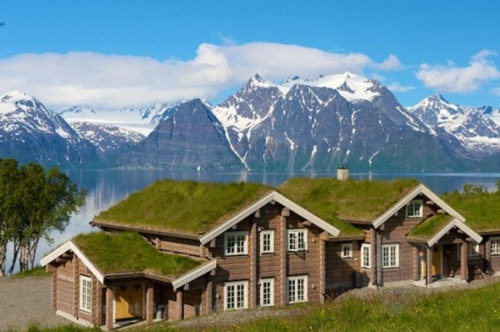 The Lyngen Lodge is located in Djupvik, Olderdalen in northern Norway. 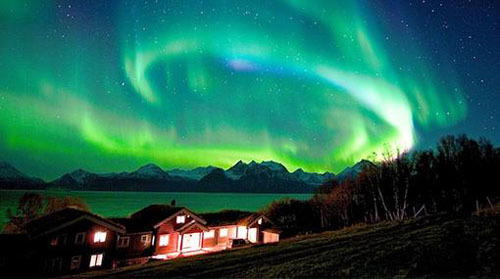 High above the Arctic Circle of Northern Norway, Lyngen Lodge provides active people, families and business groups a unique combination of luxury accommodation, top quality cuisine and high emotion adventures into nature. 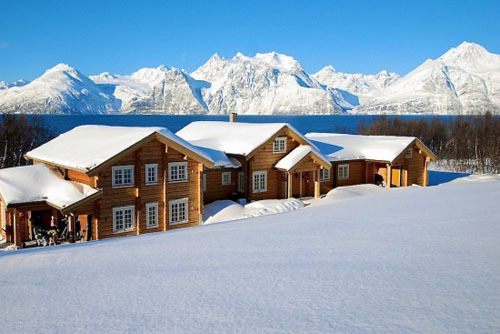 Lyngen Lodge is located in secluded woodland above the Lyngen Fjord, quoted by guests as “the most dramatic and spectacular coastal scenery ever seen” here the mountains meet the fjords and the unspoilt nature simply awaits to entertain you. 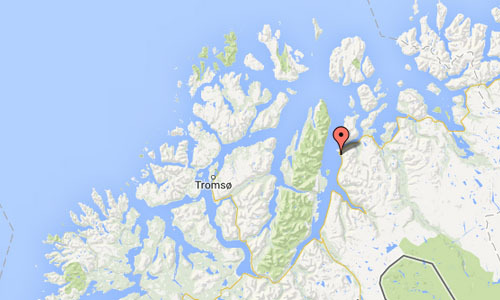 To reach the peninsula, there is a ferry from Breivikeidet in the borough of Tromsø to Svensby. 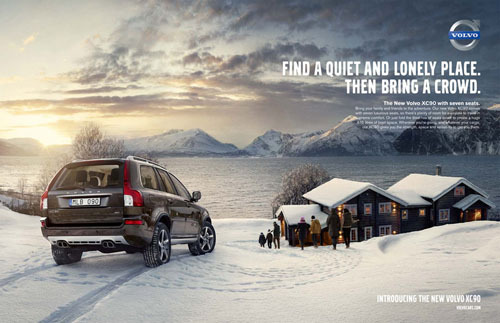 The drive from Tromsø to Breivikeidet is about 50 minutes. 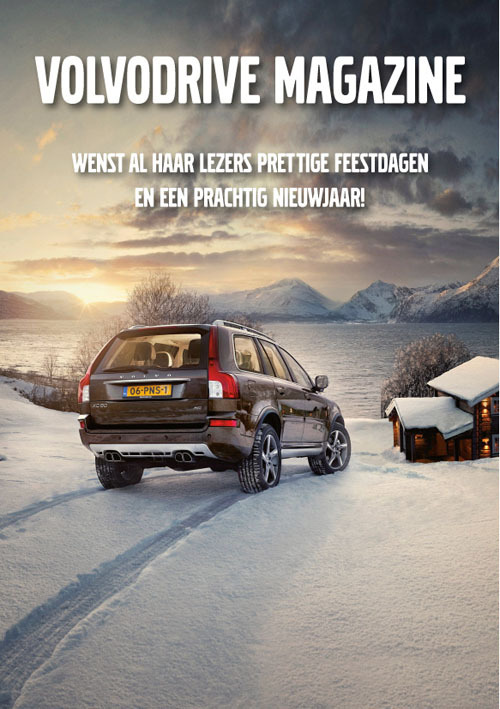 From Svensby, there is 25 minutes’ drive to Lyngseidet. 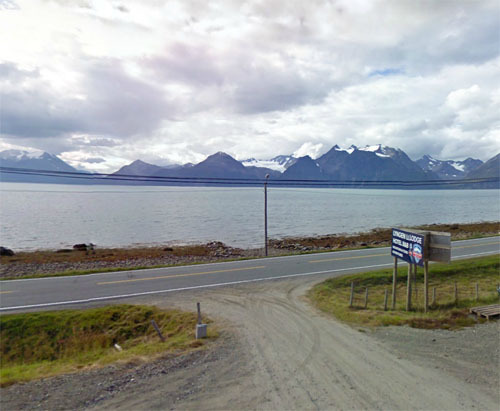 From Lyngseidet there is a ferry onwards to Olderdalen on the east side of Lyngen. 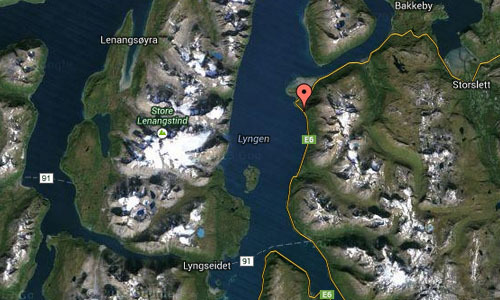 Alternatively you can take the longer land-only route, following the E8-E6-Rv868 all the way round Lyngenfjord. This is the route to take if you’re too early or late for the ferry. 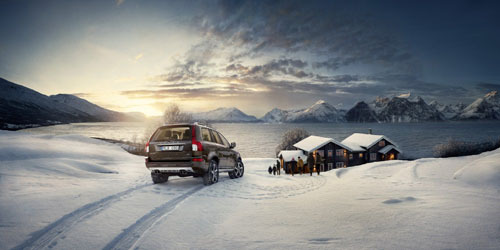 More information on www.lyngenlodge.com and www.visitnorway.com.